Complimentary Consultation for Dental Implants! Complete the form below to take advantage of these offers! Why choose DrTDental for your Mini Dental Implants? Mini implants are a small miracle in implant dentistry! 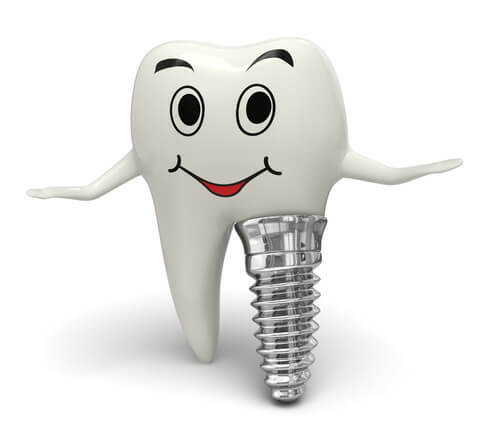 Thanks to mini implants you can have one tooth replaced or stabilize your denture in one or two visits. Since there is no cutting of the gums and no stitches this unique procedure can be completed in less time with virtually no discomfort! Dr. Talaber uses the Shatkin First patented mini implant system and belongs to the International Academy of Mini Dental Implants. Dr. Shatkin has placed over 12,000 mini implants in the last 14 years and he reviews every case with Dr. Talaber. Our state-of-the-art facility contains the most modern equipment available to deliver these specialized services, and meets or exceeds the highest quality standards of safety and infection control.